It’s not very common that you get to write on a notebook that can help you conjure of the wonderful coastline of this magnificent country. 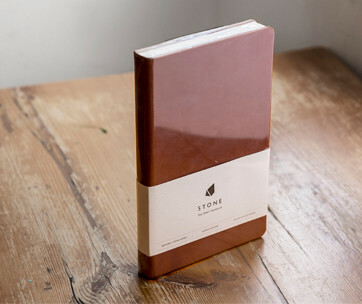 And when you do manage to get your hands on one, you’d be mesmerized even further at just how elegant the memo book looks. 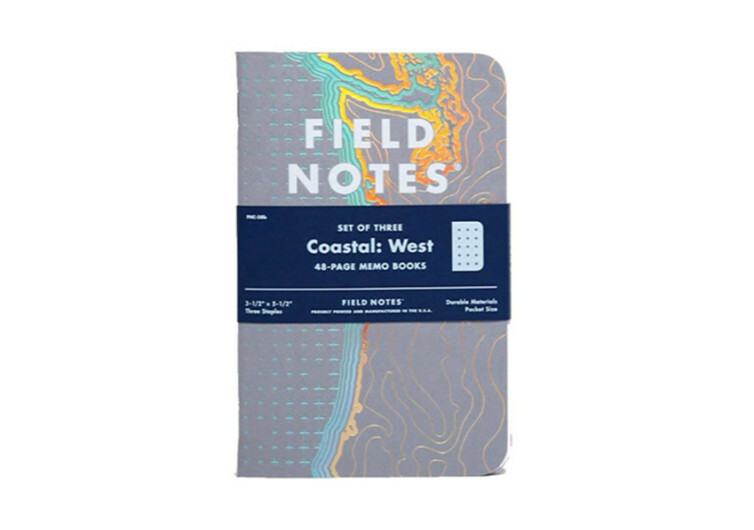 That’s what the Field Notes Coastal Special Edition Recital Grid Memo Book has in store. From the West washed by the blue waters of the Pacific to the East bathed by the green ocean of the Atlantic and down South where the life-giving aquatic body of the Gulf of Mexico, writers and notebook aficionados are given a delightful piece with which to scribble down their thoughts and aspirations in life. 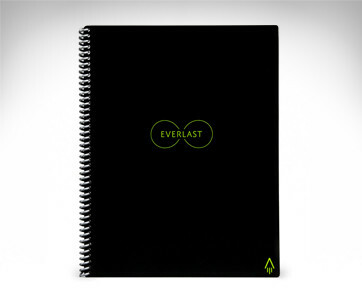 Each page measures 5.5 by 3.5 inches, enough real estate space to build one’s dreams while the ocean reticle pattern creates a subtle yet equally remarkable backdrop to each of the 48 pages. It’s like drawing one’s destiny on the coast of the country. The same ocean reticle pattern is present on the cover, marrying the stamped and embossed coastal lines. Bright holographic foils outline the coast, giving you a visual spectacle to the boundaries of the land. 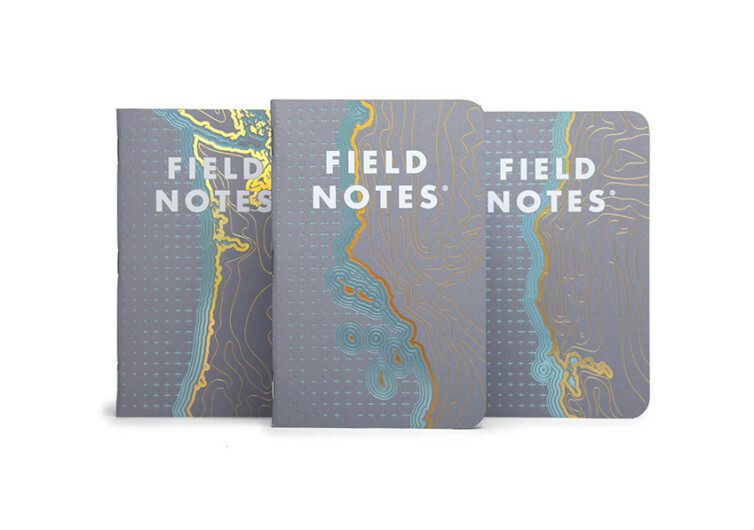 The Field Notes are perfect for jostling one’s ideas, concretizing and immortalizing them on paper that can withstand the test of time. 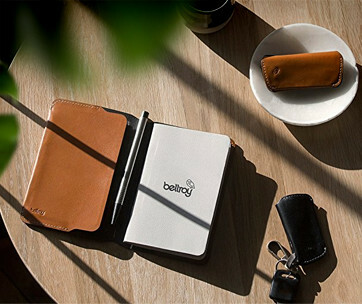 It’s definitely not for folks who prefer to have everything digitalized, yet could very well be an excellent gift for those who can still appreciate the value of the good old notebook. The Coastal Edition of the Field Notes not only gives you the chance to relive the joys and wonders of writing and creating memories, it also gives you an opportunity to become more familiar with the oceanic boundaries of a great nation whether it is for oneself or someone else.